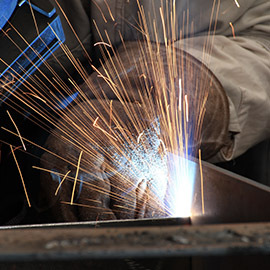 Welcome to Safety Gloves' range of Welding Gloves. Within this range we have various different types of Welding Gloves including Tig Welding Gloves and Welding Gauntlets. If you have any queries about our Welding Gloves range please do not hesitate to contact our customer service team on 020 7501 1104. 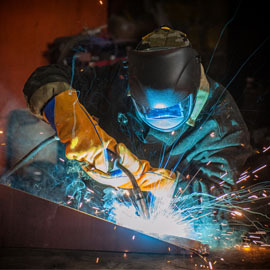 At Safety Gloves, we understand the risk that you are running and the types of injuries that you can encounter when welding. Our range of Welding Gloves has been specially curated to ensure that you have the protection that you require from burns and other injuries. 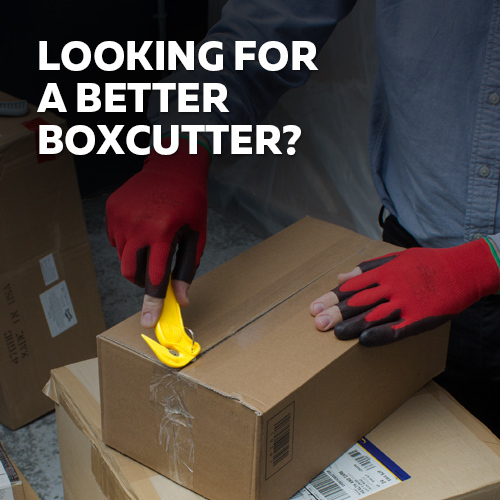 We sell Welding Gloves and gauntlets that are not only resistant to heat but are protected against punctures and cuts as well, ensuring that your glove retains its high level of protection. 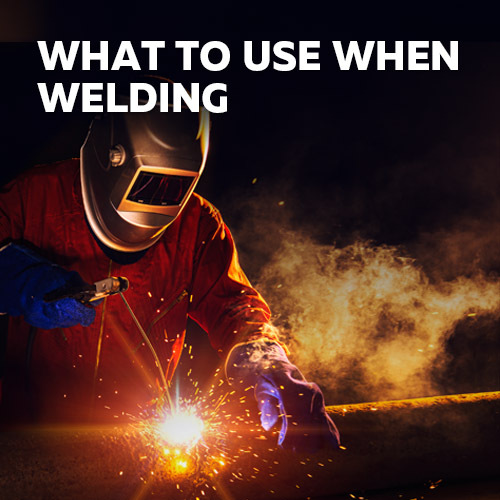 When you are welding, protection is paramount and you need to think not only about your face and torso but about your hands as well. 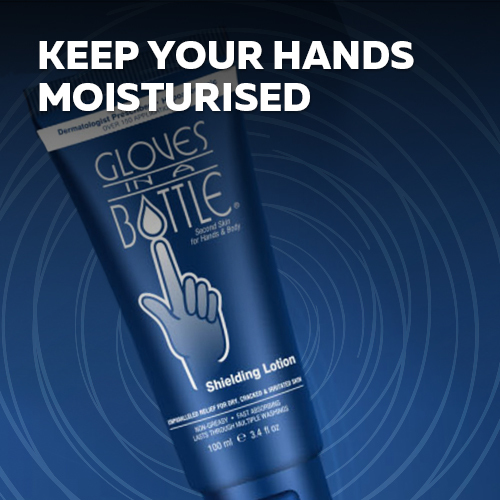 At Safety Gloves, we provide a range of gloves including some that offer protection for the hands and lower arms, giving even greater protection from burns. 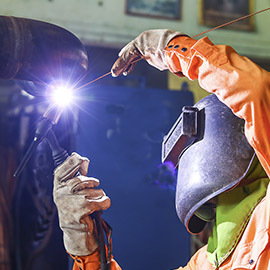 When it comes to the safety of employees, Welding Gloves are a must have -- the cost of missed work and compensation is far greater than the cost of buying the right gloves for the purpose. 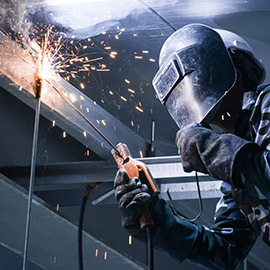 Personal protective equipment is an absolute must if you are welding, whether it is in a professional capacity at a construction site or making bespoke items and sculptures or whether it is a more personal use. At Safety Gloves, we have a range of gloves starting with value for money products like the Supertouch Tig Welder going all the way up to ultra-professional, high quality gloves such as the HexArmor Chrome Series.